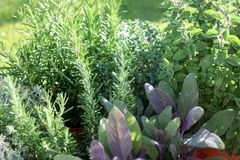 Often we are asked, what are good herbs for growing indoors over winter, so here’s a list that you can recommend. 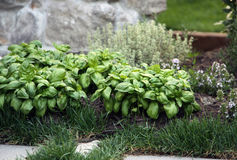 Basil: (If you still have supplies) Place in a north-facing window as it likes lots of sun and warmth. Bay: Place in a pot in an east or west facing window. 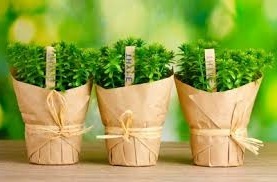 Bay needs air circulation to be healthy so ensure it doesn’t get crowded by other indoor plants. Chervil: Grows well in low light but needs temperatures between 18 – 21°C to thrive. Chives: Needs 4-6 hours of sunlight a day. It will withstand temperature fluctuations of 13-24°C. Water twice a week when soil surface feels dry. The tips will turn yellow if the plant is too dry. Oregano: Likes 6-8 hours of sunlight a day. It will withstand temperature fluctuations of 13-24°C. Use cactus-potting mix as it likes good drainage.Water when the soil surface feels dry, about once a week. Oregano is susceptible to root rot so do not overwater. Harvest once the plant is 15 cm tall, cut stems as needed leaving at least two sets of leaves. 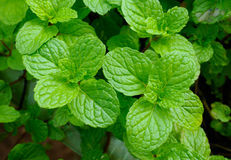 Trim frequently to produce a bushy, compact plant with healthier foliage. Parsley: Likes at least 6 hours of sunlight a day. It will withstand temperature fluctuations of 13-24°C.Water twice a week when the soil surface feels dry. Harvest once the plant is well established. Rosemary: Likes at least 6 hours of sunlight a day. It will withstand temperature fluctuations of 7-21°C.Use cactus-potting mix as it likes good drainage. 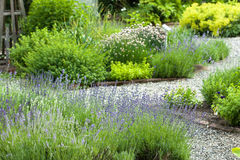 Allow the top few cms of soil to dry out between watering, then water thoroughly. Rosemary likes to stay on the dry side. 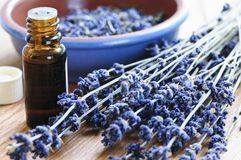 Rosemary grows slowly so don’t harvest more than 1/3 of the plant at one time and allow it to grow to about 15cms before harvesting. Bonus: Rosemary acts as a natural air freshener as well. Sage: Will tolerate dry, indoor air well but needs good sunlight, so place in north facing window. Tarragon: A dormant period in late autumn/early winter is essential for tarragon to grow indoors. 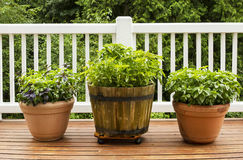 Pot a mature plant from your outdoor garden and leave it outside until the leaves die back. Bring it to your coolest indoor spot for a few days, then place it in a north-facing window. Fertilise well. Thyme: Likes at least 6 hours of sunlight a day. It will withstand temperature fluctuations of 10-24°C. Use cactus-potting mix for good drainage. 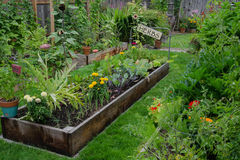 Allow the top few cms of soil to dry out between watering, then water thoroughly. 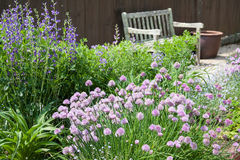 Once established, Thyme is drought resistant. Harvest as needed leaving at least 7.5 cm stems to continue growing. 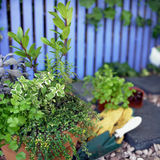 Pot into quality potting mix which has vermiculite or perlite added, so plants have good drainage. Winter is a natural resting phase for plants, so it’s unrealistic to expect abundant growth. 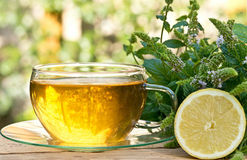 Feed herbs with liquid seaweed to give them a boost.